Hot damn! When I first set eyes on this batch I knew it was going to be fire. The Obama Kush nug structure favors its Bubba Kush heritage, creating squatty, stacked buds with magnificent crowns. This batch from Resin Ranchers is particularly nice: the nugs are dense, completely covered in trichomes, and trimmed/cured to perfection. Obama Kush is one of those strains that I can pick out by smell from a lineup of buds. 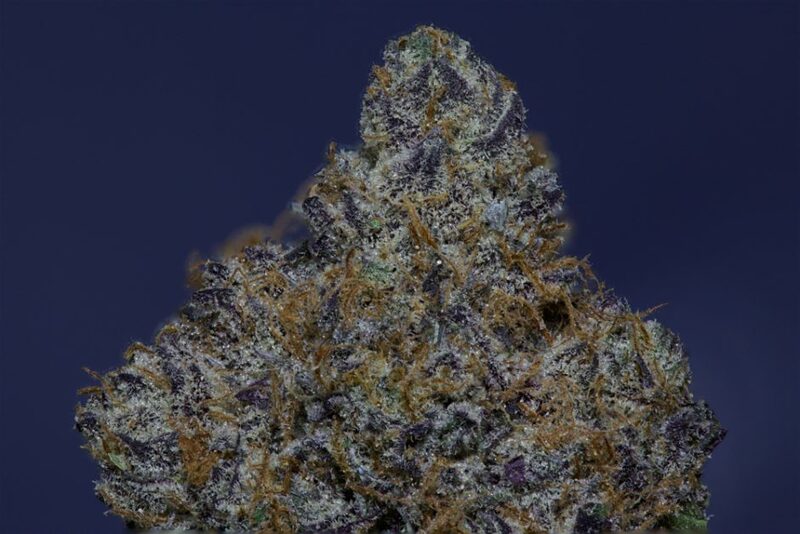 To my nose, I always get an overwhelming smell of licorice at the beginning, as earthy funk from the Bubba Kush mixes with sweet, fruity undertones from the Mendo Purps. 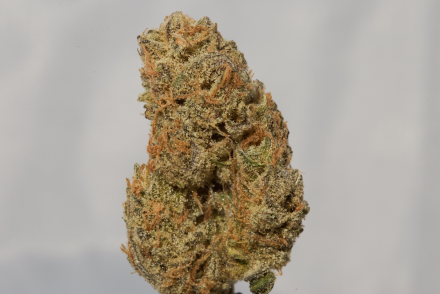 When I break open the buds, more of the Bubba Kush comes through as sharp, cheesy, sour funk bites at my nostrils. I often find myself reaching for the jar just for a quick smell… so good! Just like the smell, the flavor of Obama Kush is one that stands out in a crowd. There are so many layers to this one – notes of sweet funk, caramel, pine, earth, flowers, berry and licorice all coat my mouth and lips with every toke. My mouth is watering just thinking about it. As you probably know by now, Obama Kush is one of my all-time favorites – and for good reason. 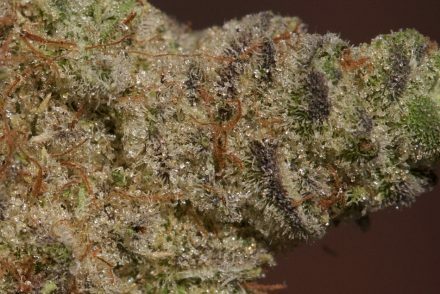 The gorgeous nugs, unique and intoxicating smell, mouthwatering flavor and heavy-hitting stone, all add up to a damn fine smoke any day of the week. Props to Resin Ranchers on this beautiful batch of an amazing strain. Chiquita Banana by Utopia Farms – The World’s Strongest Cannabis Strain?